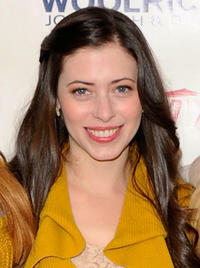 Lauren Miller as Lauren in "For a Good Time, Call." Producer Katie Anne Naylon, Lauren Anne Miller and Ari Graynor at the Variety Studio during the day 2 of 2012 Sundance Film Festival. Lauren Anne Miller and Seth Rogen New York premiere of "For A Good Time, Call." Lauren Anne Miller, Ari Graynor and director Jamie Travis at the Variety Studio during the day 2 of 2012 Sundance Film Festival. 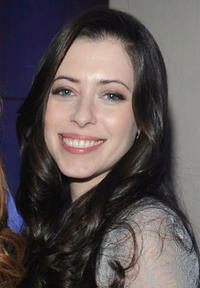 Lauren Anne Miller at the Variety Studio during the day 2 of 2012 Sundance Film Festival. Lauren Anne Miller and Ari Graynor at the Variety Studio during the day 2 of 2012 Sundance Film Festival. Screenwriters Katie Anne Naylon and Lauren Anne Miller at the dinner party of "For A Good Time, Call" in Utah. Lauren Anne Miller at the dinner party of "For A Good Time, Call" in Utah. Lauren Anne Miller New York premiere of "For A Good Time, Call." Jamie Travis, Lauren Anne Miller and Seth Rogen New York premiere of "For A Good Time, Call."